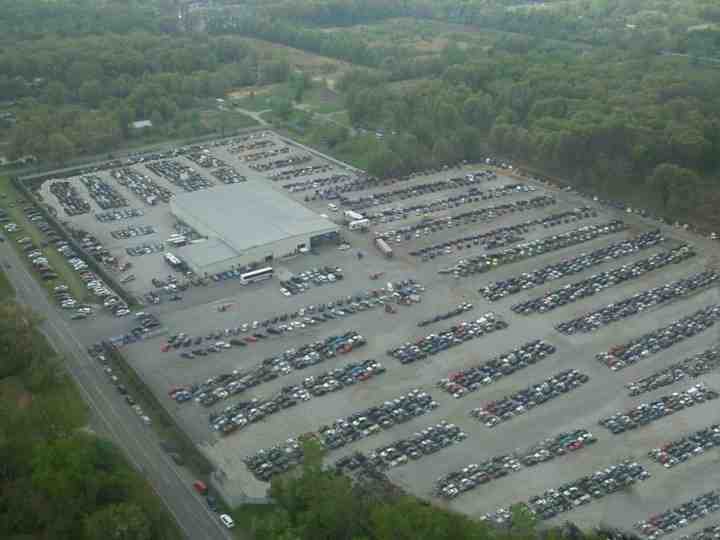 Surrounded in the back by stands of virgin white oak trees and bordered in the front by one of the areas most beautiful housing developments, our ultra modern hi tech salvage yard encompasses 28 acres of completely environmentally clean land. Our incredible 32,000 square foot warehouse holds more quality recycled parts than any other in Northwest Ohio, Southeast Michigan, or Northeast Indiana. No junkyard in the area has more late model salvage vehicles and what we don't have can easily be acquired through access to over 20,000 other salvage yards coast to coast. We have a fleet of modern delivery trucks and service an approximate 100 mile radius. We ship Fed -Ex worldwide and offer several differant warranty packages. Our staff is a well balanced mixture of youthful energy and valued wisdom of older veterans in the business. Proudly serving Maumee, Toledo, Bowling Green, Detroit and many more local Ohio areas. 211 N Crissey Rd Holland Ohio, 43528 (800)845-0270 © Lapoint Discount Auto Parts: All Rights Reserved.